Bio: Rev. 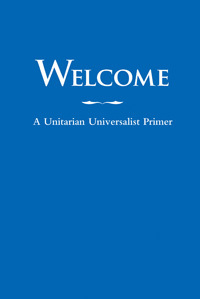 Dr. Dorothy Emerson is a semi-retired Unitarian Universalist minister and co-founder of UU Class Conversations. A long-time social justice and anti-oppression advocate, she has served in both parish and community ministries and is the co-author/editor of Called to Community: New Directions in Unitarian Universalist Ministry. A native Californian, she is in the process of publishing a memoir on culture change in the 1960s in California, Sea Change: the unfinished agenda of the 1960s.